Set Of 20 Flags Of Different Countries Of The World. Royalty Free Cliparts, Vectors, And Stock Illustration. Image 44334174. Vector - Set of 20 flags of different countries of the world. 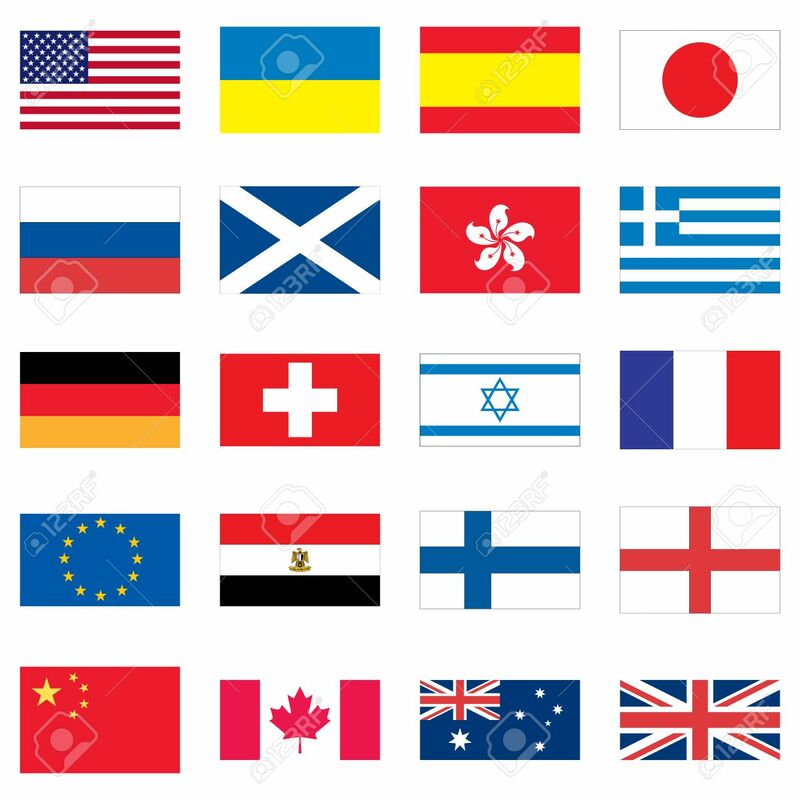 Set of 20 flags of different countries of the world.